Take a closer look, though, and you may see a false sender email address or other red flags giving the scammer away. To protect yourself, examine all emails carefully and always double-check your PayPal account to make sure messages are accurate. You can forward a suspicious email to spoof@paypal.com, and PayPal security experts will examine it and take action if needed. You haven't started pinning on Pinterest yet and you want to get started? You can use this site to check the status of a refund. Prepare in advance; you'll need your Social Security number or ITIN, filing status, and exact refund amount. Plus, you'll need to wait 24 hours after e-filing or four weeks after mailing your return. If you've been spooked by recent reports of measles outbreaks, you're not alone. Getting the facts can help alleviate fears, and this site has plenty to offer. Read up on the history, symptoms, and transmission of measles. 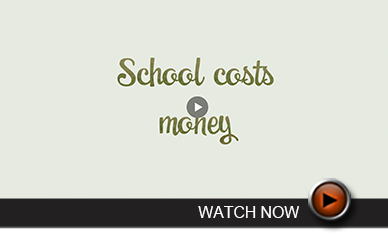 If you have kids, jump to the Top 4 Things Parents Need to Know. International Waffle Day is March 25, and Martha Stewart is here to help you celebrate. Check out this slideshow to find 20 delicious reasons to dig out your waffle iron, including whole wheat, gluten-free, peanut butter, potato, cornmeal, chocolate, and fruit options. Of course, there's also Chicken and Waffles. When's the last time you backed up your computer files? If you hesitated, you need to read this primer. Trusted technology site How-To Geek offers instructions for backing up as well as reasons to do it. If you need inspiration, join others in celebrating World Backup Day on March 31. 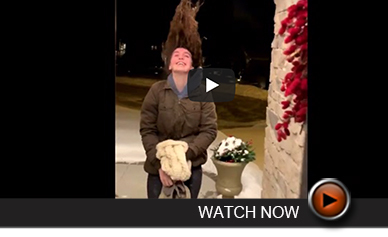 January's extreme cold in the Midwest caused delayed flights, canceled mail service, and at least one bad hair day. 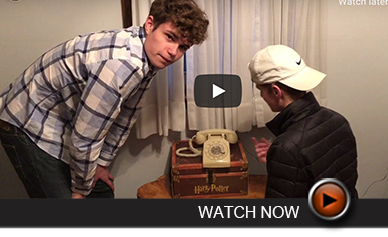 Two 17-year-olds are given a rotary phone and four minutes to dial a number. Watch how close they get. 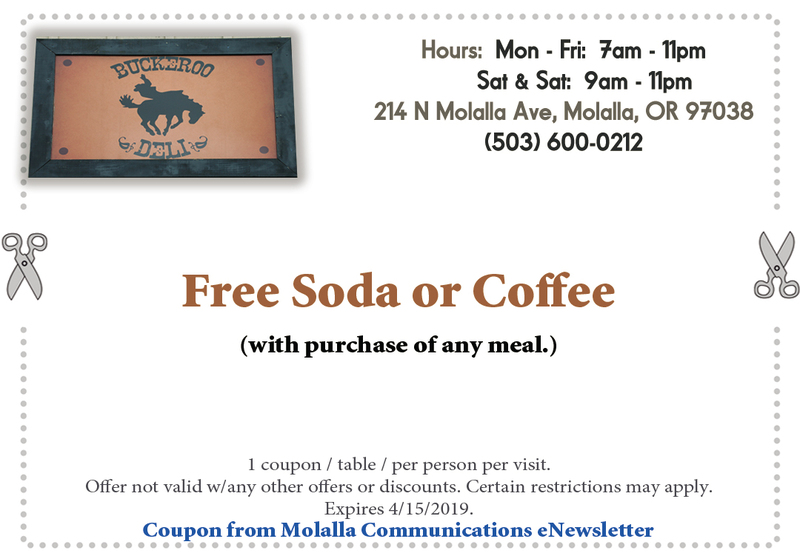 We hope you enjoyed this monthly eNewsletter and feel free to view it on our website as well as past issues at https://www.molalla.com/eNewsletters.html. Tell a friend! (We have used our best efforts in collecting and preparing the information published herein. However, we do not assume, and hereby disclaim, any and all liability for any loss or damage caused by errors or omissions, whether such errors or omissions resulted from negligence, accident, or other causes.) ©2019 Cornerstone Publishing Group Inc. Trademarks: All brand names and product names used in this eNewsletter are trade names, service marks, trademarks or registered trademarks of their respective owners. This email was sent by: Molalla Communications, 211 Robbins St., Molalla OR 97038. 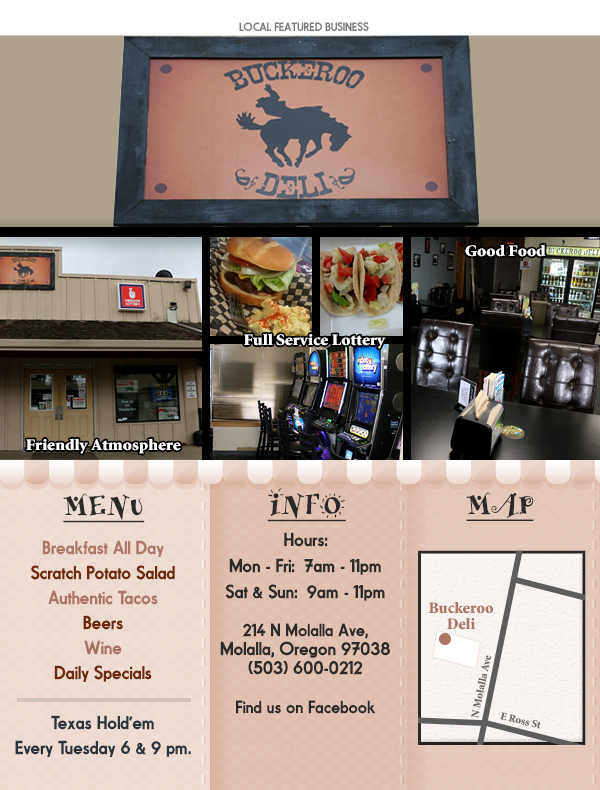 Molalla Communications respects the personal nature of e-mail communication. Every effort is made to offer only information that may be of value to you and your family or your business. 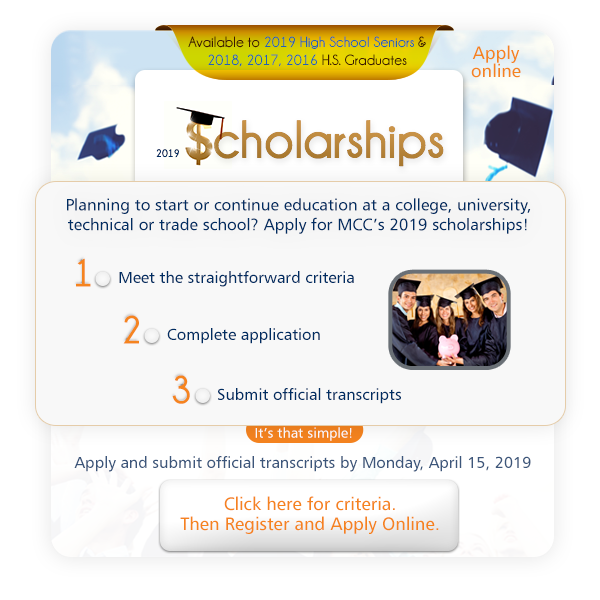 If you do not wish to receive important information regarding MCC services and events in the future, please email marketing@molalla.com and write UNSUBSCRIBE in the subject line.